Social housing residents in England and their landlords are to take part in a trial of innovative methods of communicating building safety matters. 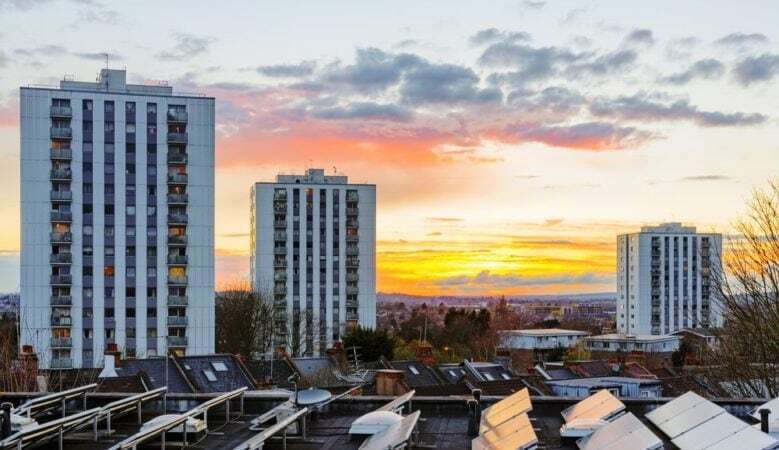 It is the result of a key commitment made in Social Housing Green Paper and the Hackitt Implementation Plan that was drawn up in the aftermath of the fatal Grenfell Tower fire in London. It is hoped that the pilots will help drive culture change across the social housing sector. After six months a pilot panel will present its findings to the Government which will be used to inform and develop future policy. Some eight social landlords and their respective residents will form groups and the scheme as a whole will be independently chaired by LEASE board member Victoria Elvidge with Tim Birchall, fire safety technical officer for Bedfordshire Fire and Rescue Service, and Paul Everall, chief executive of the Local Authority Building Control. ‘Everyone deserves a safe and decent place to call home. As our Social Housing Green Paper and Implementation Plan set out, we are keen to pilot new and engaging options to ensure social housing residents are better informed on issues that matter most to them, none more so than their safety,’ said Housing Minister, Kit Malthouse. ‘This new group will see social landlords and their residents come together to explore new ways to trial this that will help inform wider reforms as we look to rebalance the relationship between landlord and residents,’ he explained. ‘Group members will decide on and implement short term pilots to be trialled over a six month period covering a wide range of approaches to keeping residents informed on the safety of their building,’ he added.